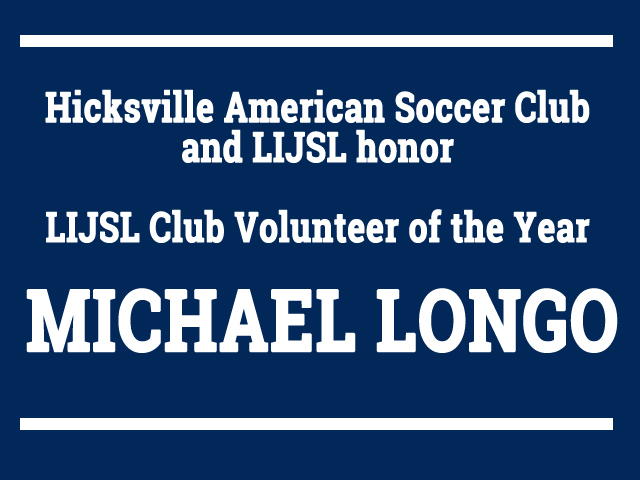 The Hicksville American Soccer Club is pleased to honor our club President Michael Longo as the 2017 LIJSL Club Volunteer of the Year. Mike has been involved with the club since his childhood as a player. As an aduld, he has served as Intramural Comissioner, Intramural Director, and Club President. He coaches and trains four teams and served as a member of the LIJSL Board of Directors and Coaches Arbitration Committee. 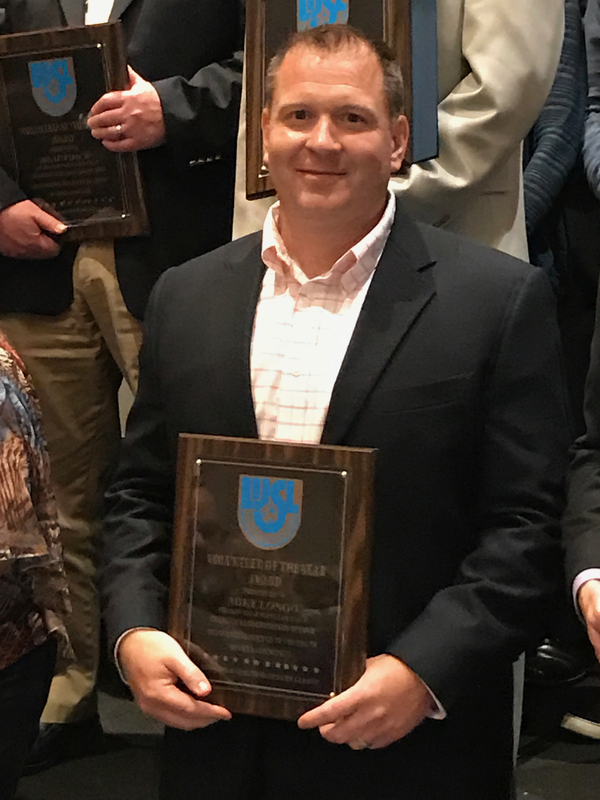 Mike is an asset to our community and his dedication to the Hicksville American Soccer Club has gone above and beyond. We are proud to have him and congratulate him on this honor.